Welcome back to Monday Maunder! Last week, I did not end up posting my weekly wrap-up. There was a reason for that ... a very good reason. We ended up taking a little road trip to see family and even spent a little time on the shore of a beautiful lake. We also spent one day making some freezer meals for a family member who is currently recovering from a little fall. As soon as we did get back home, I spent a day catching up on laundry and cleaning up after all the unpacking, and then hit the road again to spend a little time caring for my grandmother who had a little hospital stay. Needless to say, I was glad to be home to just relax and not go anywhere for a few days. Since I missed last week's maunders, I thought I had better share my latest reading results. I will start with all the books that I have finished since the last time I shared it with you . . . I also am still in the midst of World War Z by Max Brooks on audio and Harry Potter and the Prisoner of Azkaban with my kids. I will be starting a re-read of A Discovery of Witches by Deborah Harkness tonight! All in all, a great couple weeks of reading! 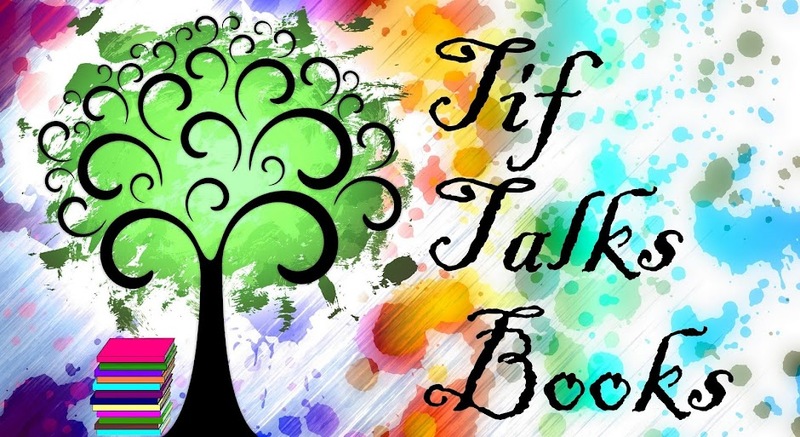 Now I leave you with two more items ... a wrap-up of my progress for the Mini Bloggiesta and an announcement of my participation in the High Summer Readathon. As suspected, I did not get through my entire list of Bloggiesta tasks. I even added a couple of items (*) at the last minute. I am still completely pleased with what I did accomplish! Here is a quick rundown of my results . . .
*Update Books Read in 2014* DONE! You can find the updated list here! *Updated A-Z Review Index* DONE! You can find the update doc here! Create Twitter Lists (courtesy of a previous Bloggiesta challenge over at Love at First Book) DONE! How have I lived without this all these years?!? Organize Book Club Discussion STARTED, but not completed because I have not yet read the book and I don't want to spoil it! Write & Schedule Reviews (13 are in need of being written, but I may combine a handful of these) COMPLETED 2! Write July Journal Circle NO! 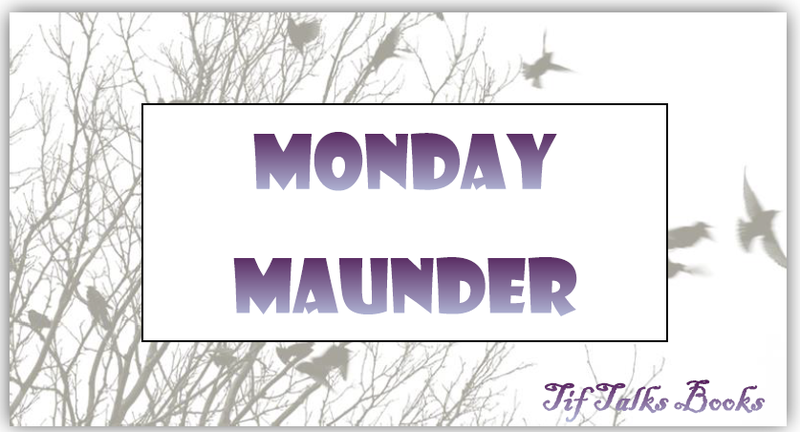 Prep Monday Maunder YES, and published here! Prep July Literary Link Love NO! Write July Fairy Tale Fridays NO! Catch-up on Blog Reading (my Feedly currently stands at 892) STARTED. My Feedly currently stands at 476. Check Out Mini Challenges NO! I will check these out later when I have more time. Catch-up on Emails (my inbox currently stands at 39) DONE! My inbox is clean once again! 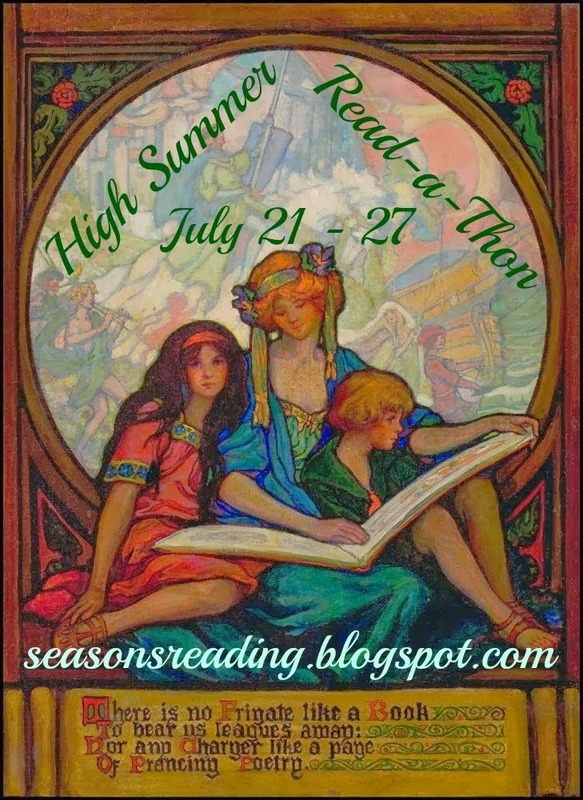 The High Summer Readathon kicks off today and runs through Sunday, July 27. Here is the list of books that I hope to tackle this week. The first two being re-reads in preparation for the third one that I have been anticipating for so very long! I will be posting my updates throughout the week via Instagram and Twitter. You can find my complete wrap-up post right here next week in Monday Maunder. What have you been reading? 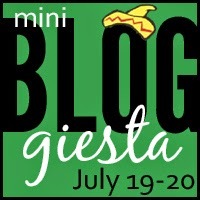 Did you participate in Bloggiesta this last weekend? How did you do? Will you be joining in for the readathon this week? If so, what is on your reading agenda? I considered the High Summer Readathon, but since I sucked wind in the BookTubeaThon last week I figured I'd hold off. I hope you kill it! Andi ... Thank you!! One of these days, I will catch up on my blog reading and read all about your BookTubeaThon! You did great on your Bloggiesta list! Me? I cleaned out my email. That was it and most of it done after it ended. I didn't plan on having such a busy weekend. haha! I've only read Discovery of Witches. I hope to get to the others someday. Hope you meet your goals. Michelle Miller ... Yea, but if you cleaned out your inbox that is still a HUGE accomplishment. Didn't you have like 1000 emails?!? 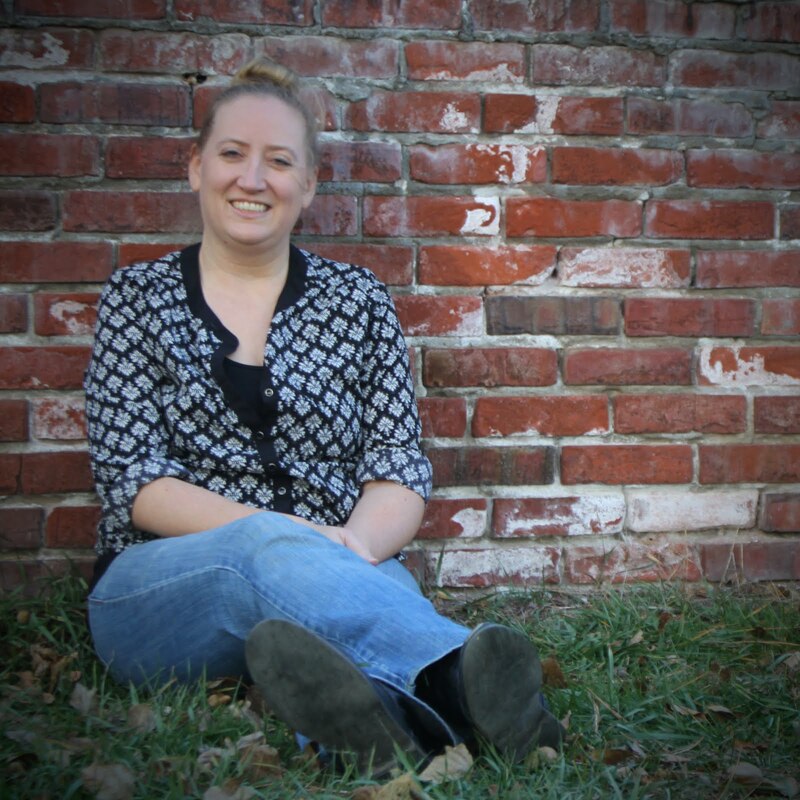 Michelle Miller ... Yikes! That is a major huge accomplishment! I try to take at least 30 minutes in the morning to go through emails and 30 minutes at night. It helps in not getting too far behind. Michelle Miller ... You're welcome! Of course, it is what works for me now. If and when I return to work, I will probably have to figure out something different! Wow, you killed it on the Bloggiesta list! I am very impressed. Also v. impressed with the number of books you have been finishing! And are you enjoying WWZ? I thought it was terrific, myself -- my expectations for it were nil, and then it turned out to be great. Jenny @ Reading the End ... Thank you so much! I'm actually listening to WWZ and I really like the format, especially with all the different narrators. It's slow going because of my limited listening time these days, but I will definitely be finishing it! Suey ... Yea, but you had more important stuff going on.